We Support Local Groups and Charities! 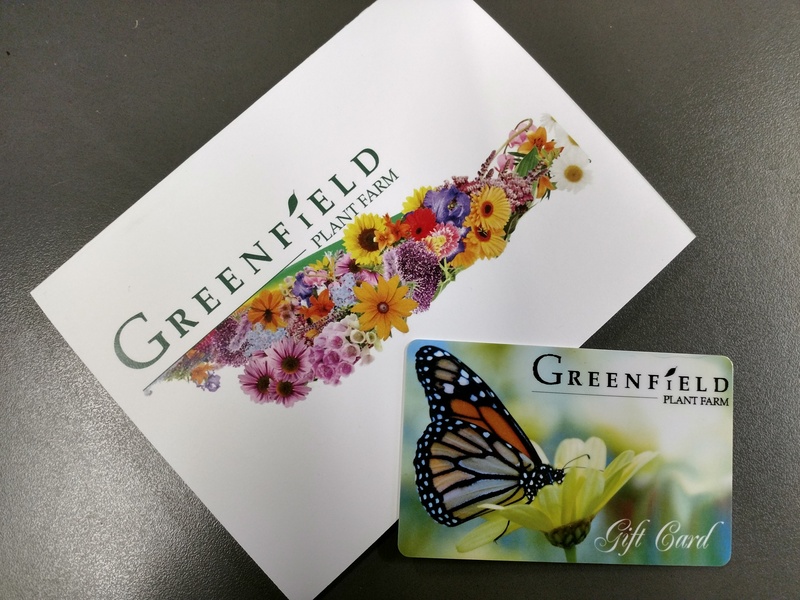 For every $25 Greenfield Plant Farm gift card sold, your organization receives $5 and gives the buyer or recipient $25 to spend at Greenfield! These gift cards make for easy fundraisers, are great gifts and can be used at both Greenfield locations. Fundraising is a fact of life for non-profit organizations, churches, schools, teams and clubs. What better way to raise the funds your organization needs than by providing beautiful plants! A Greenfield Plant Farm Fundraiser is a great way to raise money for your event, whether you’re saving for a trip or just supporting the organization. Fundraising Chairs choose from a list of available plants, including annuals, perennials and small shrubs. Hanging Baskets and Patio Planters are available in spring and mums are available in the fall. Plants are sold to the organization at discounted prices. The organization then sells the plants to the group and keeps the profits! We also offer gift cards at a discounted price, which can then be sold at face value so the group can keep the profit. This simple fund raising program is great for any group! Members of your organization shop at either Greenfield Plant Farm location and 10% of all their pretaxed purchase totals go directly back to your group! You choose the single month in which the fundraiser will run and we provide ID cards for folks associated with your organization. Members simply show their ID cards at the register as they make purchases at Greenfield Plant Farm. We track each purchase and your group gets the dough. For more information see below! Get Your Fundraiser Started Today! Give us a call at 513-683-5249 or email office@greenfieldplantfarm.com and we will be happy to provide you with all the information you need to get started.